Soothe, hydrate and nourish your lips for a fresh, pretty look. 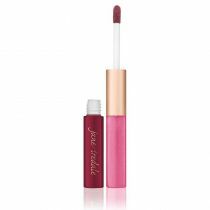 Jane Iredale PureGloss for Lips is a natural looking lip gloss with a sheer tint of color. 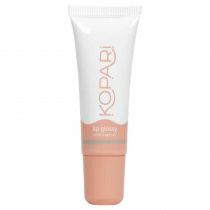 Use applicator to glide over lips. Treat your lips to luscious lip gloss shades that soothe, hydrate and nourish your lips for a fresh, pretty look. 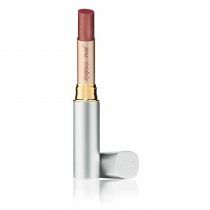 Jane Iredale PureGloss™ for Lips is a natural looking lip gloss with a sheer tint of color.